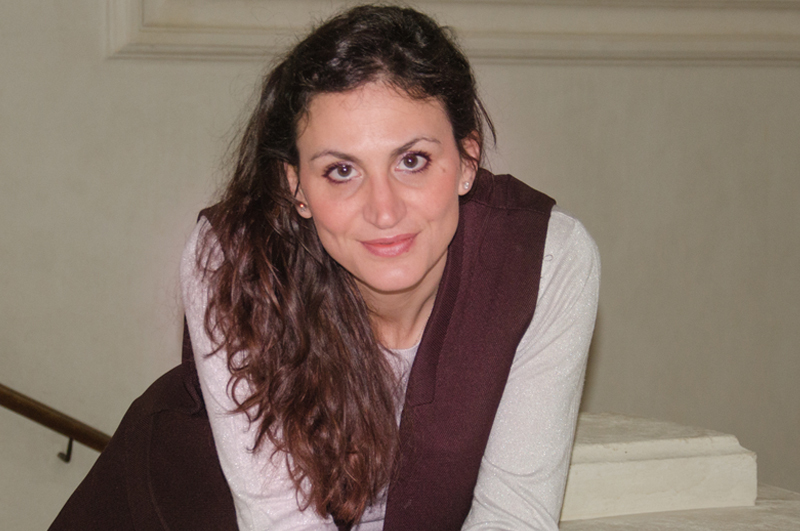 In the two pictures below you can read the interview to Martina Morellato, CEO of Italian Beauty, published on Imagine N. 6 of June 2016. 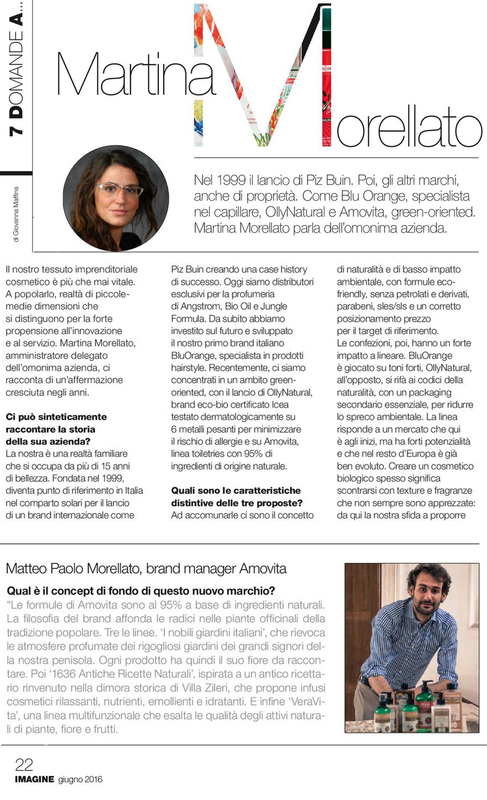 The interview summarizes the most important historical milestones for the company and explains the peculiar and distinctive features of its own brands, BluOrange, OllyNatural and Amovita. 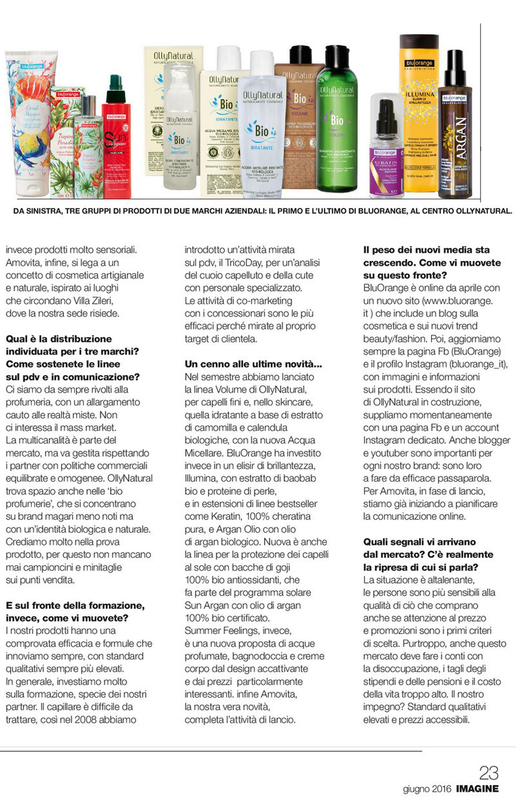 Imagine is the trade magazine about the world of perfumery, founded by Fenapro (Perfumers National Federation) in 1975.